The Race Village in Cape Town is a hive of activity as visitors to the V&A Waterfront Marina discover what life is like as an ocean racer ahead of the spectacular Race Start from the city on Saturday 31 October to Albany, Western Australia. Free open boat tours have been running this week and finish today at 1800 but tomorrow our intrepid race crew will share their experience during Q&A sessions at the red Clipper Race dome from 1100 -1200 local time. From extreme water polo to paddle boarding and on-the-water display shows, there are plenty of activities guaranteed to get visitors into the spirit of on-the-water adventure this weekend in conjunction with the South African Ocean Festival. 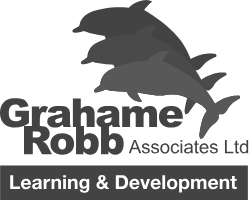 Amongst all the activity, Learning and Development Partner Mission Performance has been running high impact development coaching sessions for race skippers and crew members following the race to the Mother City and in preparation for the Southern Ocean Sleigh Ride to Australia. 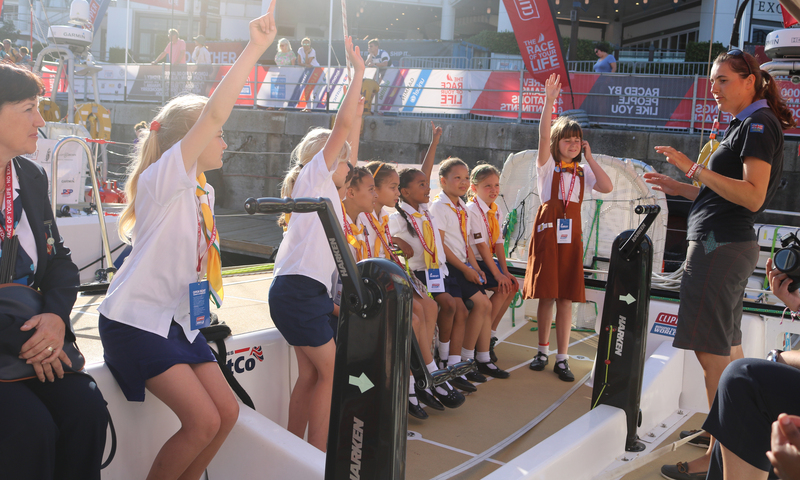 The fleet also received a special visit from South African 1st Portland Pack, Mitchell's Plain and 3rd Fish Hoek Pack Brownie groups, invited to take a tour of a Clipper 70 by round the world crew member and UK 6th Fulham Brownie leader, Ruth Charles, who is taking part in this year’s race. Race 3: The Wardan Whip starts on Saturday. Spectators can watch the twelve ocean racing yachts and support flotilla depart in a grand ceremonial parade against the spectacular backdrop of Table Mountain from mid-day. 1545-1930: Watch the Rugby World Cup Final at the Amphitheatre.